Samsung mobile phone best and most functional FRP removal tool called Crypter Advanced FRP Removal Tool which simply and quickly unlock all android FRP locks. If you are searching for an advanced tool and you reached the right place on this page. You can download Samsung Crypter advanced FRP tool which can fully support to unlock all FRP lock of android phones. This is the best and amazing tool you need to download this tool, install it on your windows OS, after download and install you have to remove FRP lock of the phone. If you are interested and want to download this brilliant Samsung Crypter Advanced FRP tool then follow below download link which we provided you at the bottom. 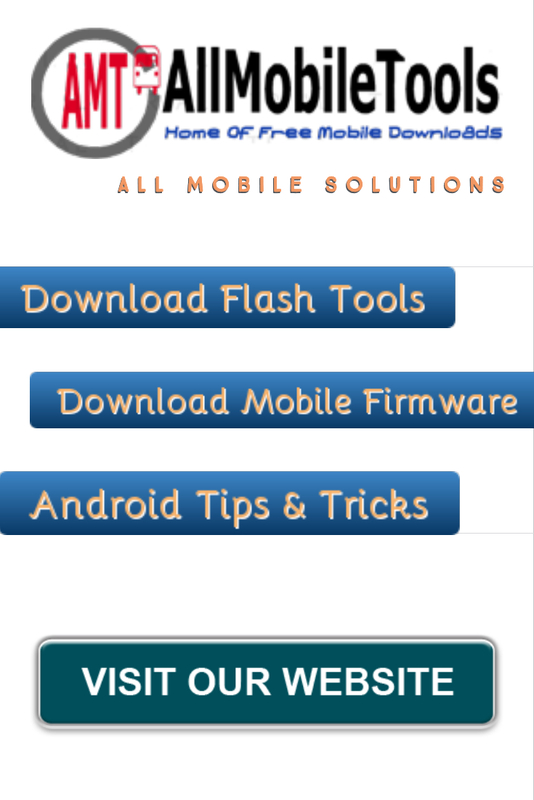 Samsung Crypter Advanced FRP Removal Tool is most popular and most downloaded android FRP removal tool in the world. You should have to used such type of tool to remove FRP locks of your android phone. If you don't have any experiance to use such type of tools to remove FRP locks then you should full read this post before. After that you will do all activities in your windows to fix all expected and unexpected issues related to your phone. Samsung android phone is become a part of our life, android OS is lead their competitors around the world specially Nokia which is more popular and famous with their windows phone before launching androd operating system. Today we are here to represent the best Samsung Crypter Advanced FRP removal Tool to our trusted and healthy users, get this functional tool free from this shining page by following download link in single tap. Once you have download and install it on your windows OS and also download USB Driver then you will able to remove FRP locks and performed other functions in your phone. Here Zamsung crypter advanced frp removal tool full setup is actually windows file supported. It competibility for all windows operating system, you can use this tool on your windows computer to removal FRP lock of all android samsung phones. Some supported windows operating systems are as follow. The direct download link of this brilliant samsung tool is given here, follow below mentioned download link to get full setup to remove all FRP locks and other activities. Click here to download. Note: If unfortunately download link will expire then tell us in comment section, we will change download link to updated.